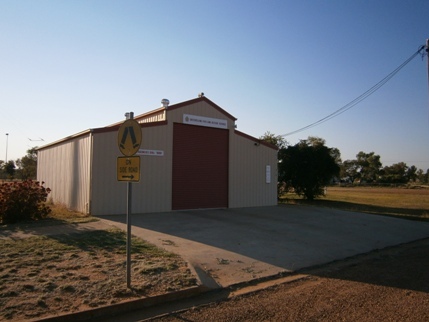 The Boulia Fire Station is run by a Fire Captain and Qld Fire and Rescue Auxiliary workers. It is situated in Burke Street, adjacent to the Boulia State School. Volunteers and supporters are always welcome.